Although we have the privilege to work with folks from around the United States (and the world), it is especially exciting to have the opportunity to custom web design for those who are in our local community. We were introduced to The Brent Simon Law Group when they were in search of finding someone to help them improve their online presence. 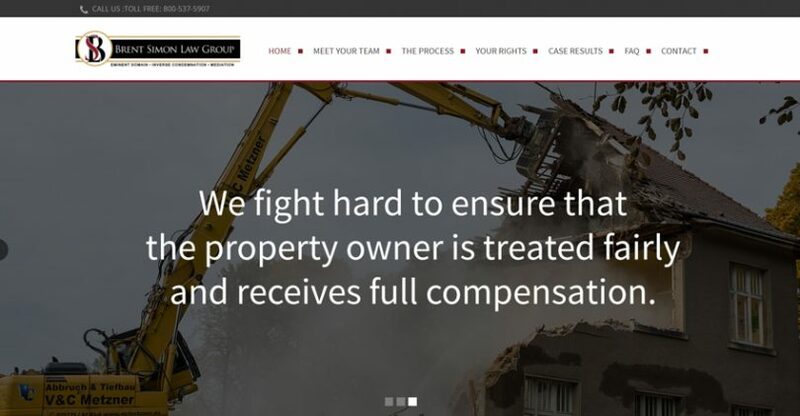 Although they had a website, it wasn’t very user friendly and didn’t visually represent the quality of their law practice. Q: What was the process like working with OurChurch.Com? 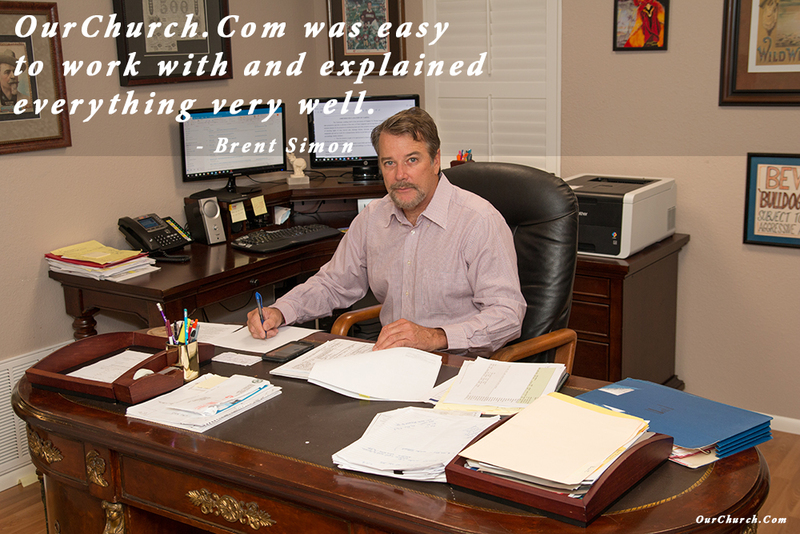 A: OurChurch.Com was easy to work with and explained everything very well. If I had any questions OurChurch.Com would reply very fast and let us know when our questions could be answered. Specific directions were provided and very informative. They were very understanding when we took our time developing content for our website.